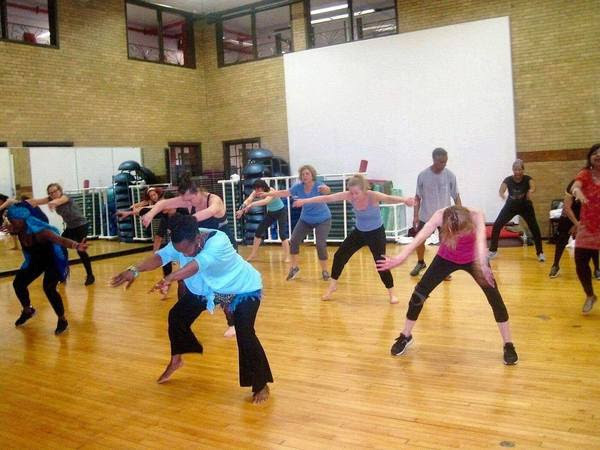 A fusion of Afro- Jazz, contemporary, ethnic dance, yoga, and stretching, this open level fitness class is for anyone and everyone who loves to dance! Take this class, led by Uniqua Simmons, and become her student for life. Engage the mind, body, and spirit for a total workout experience and the most fun you’ll ever have in a dance class!